Welcome to Page Taft, your source for all your home buying and home selling needs. Page Taft represents the best in Connecticut Real Estate. At Page Taft we are changing the face of the real estate industry with our Real Excellence Program which focuses on meeting your needs as a consumer. In fact, we're the only regional real estate company that gives clients the power to grade how well an agent performs. With an overwhelming 96% satisfaction score, you already know you're getting the best. Since opening its Guilford office in 1980, the company has expanded its presence with offices in the historic towns of Madison, and Essex, Connecticut. Page Taft agents foster long-term relationships with clients, based on a strong foundation of trust and an unsurpassed commitment to excellence. These unique strengths set us apart from our competitors and make us your most valuable resource in fulfilling your real estate needs. Page Taft invites you to take a visual tour of our communities through a new collection of community profile videos. This series offers a glimpse into the unique lifestyles offered by the communities where we reside in Rhode Island and Connecticut. Look here for additional videos to be added for you to enjoy and explore our area. 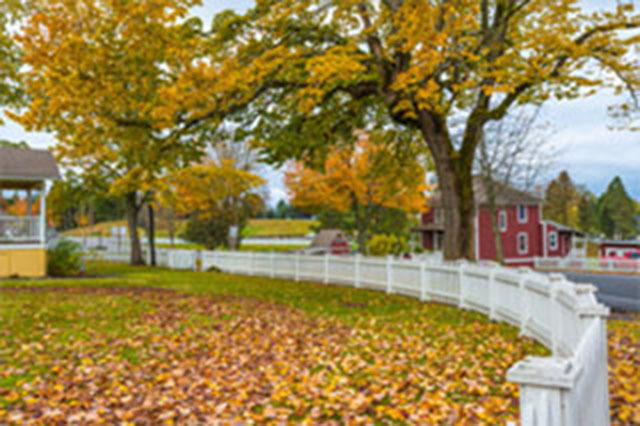 Explore our Connecticut communities and learn all our area has to offer.